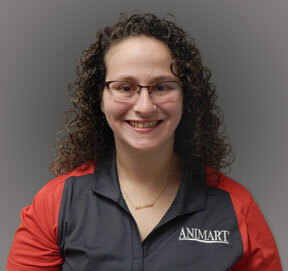 ANIMART, LLC is pleased to announce the recent addition of Nicole Groff to their Northeast Sales team, located in Manchester, Pennsylvania. The dairy and livestock division of ANIMART provides animal health products, supplies and solutions to producers. As a member of the Inside Sales Team, Groff will work with producers and Territory Managers to build and maintain customer relationships. Groff grew up riding horses at her grandparents’ farmette and has an impressive list of agricultural pursuits to her credit. When she joined 4-H at 7 years old, she would become the third generation in her family to hold membership in York County for twelve years. She was a member of the goat club and county council, as well as a 4-H counselor for six years. In high school she joined FFA and went on to receive her FFA Keystone Degree and the American Degree, while adding to her education through numerous agricultural conferences and conventions. Growing up, Nicole was also active in showing goats. It was through this – and her participation in 4-H and FFA – that she realized she could make agriculture more than a hobby, but an actual career. Her FFA advisor helped her to see the benefits of a higher education and she chose Penn State, earning a degree in Animal Science. In college, she was again active in several agricultural groups; Block and Bridle Club, Collegiate Farm Bureau and Collegiate FFA. Nicole is eager to put her lifetime of agricultural passion and experience to work with ANIMART, helping to build relationships with both new and existing customers, many of whom she already knows thanks to her earlier pursuits in 4-H and FFA. “As we work to serve our customers in the Northeast, we’re privileged to have people like Nicole join the ANIMART team. Her dedication to agriculture and passion for the industry make her a value to the company and an asset to producers,” said Dan Ellsworth, President and CEO of ANIMART. When Nicole isn’t working at ANIMART, she enjoys spending time with her new husband, Travis who is a fellow FFA alum and their dog, Bailey, at home in Pequea, Pennsylvania. Established in 1982 and headquartered in Beaver Dam, Wis., ANIMART, LLC is a provider of animal health products, supplies and services for dairy and livestock producers worldwide. ANIMART is committed to offering a full-line of products supported by outstanding service. More information about the company and its products can be accessed at www.animart.com. 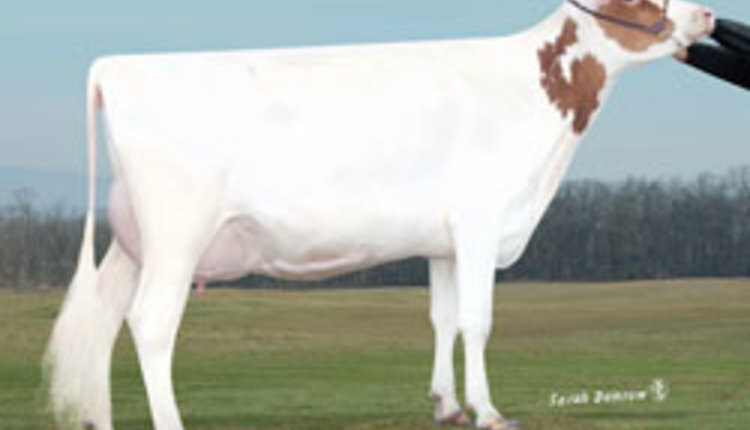 Win a Polled Red Holstein Heifer!